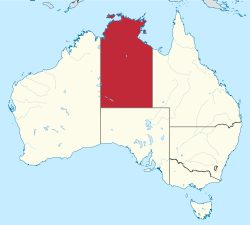 This is a listing of Anglican Church Baptisms from 1900 to 1939, and Confirmations from 1900 to 1947, in the Northern Territory, Australia. It's a great genealogy tool for anyone exploring their family history or building a family tree. "What information does this index have on each person listed?"